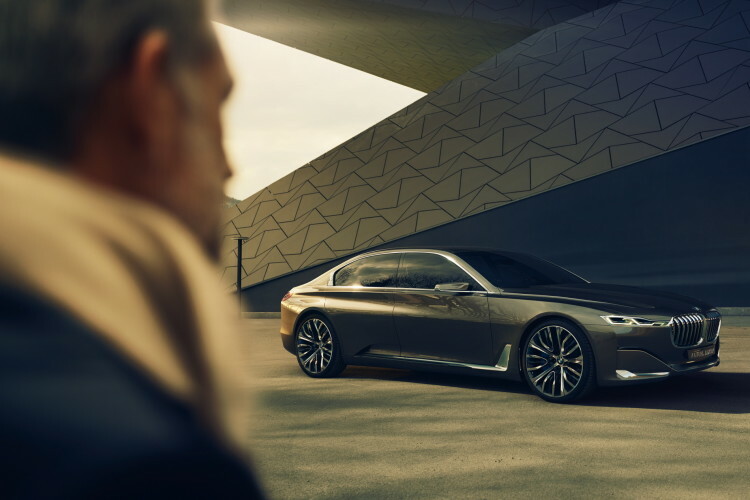 A new report surfaced in Germany this week, claiming once again that the rumored BMW 8 Series will get the green light. The guys from AutoBild claim that the Munich-based company has already started working on a new model that will be based on the Vision Future Luxury concept and will sit above the 7 Series, filling the gap between the BMW flagship and the Rolls-Royce offerings. The Mercedes-Benz Maybach reveal planned for this week might be one of the reasons why BMW has decided to move forward with its plans. Earlier this week, Mercedes teased the car community with a dark image of a Maybach concept they plan to reveal in full in Monterey this week. Rumors claim it will be a 6-meter long contraption created with a single purpose in mind: to rival Rolls-Royce. On the other hand, the British marque has often reiterated that the new Mercedes Maybach brand is not seen as a competitor in Goodwood. That leaves room for BMW to bring out a competitor for this new Maybach. 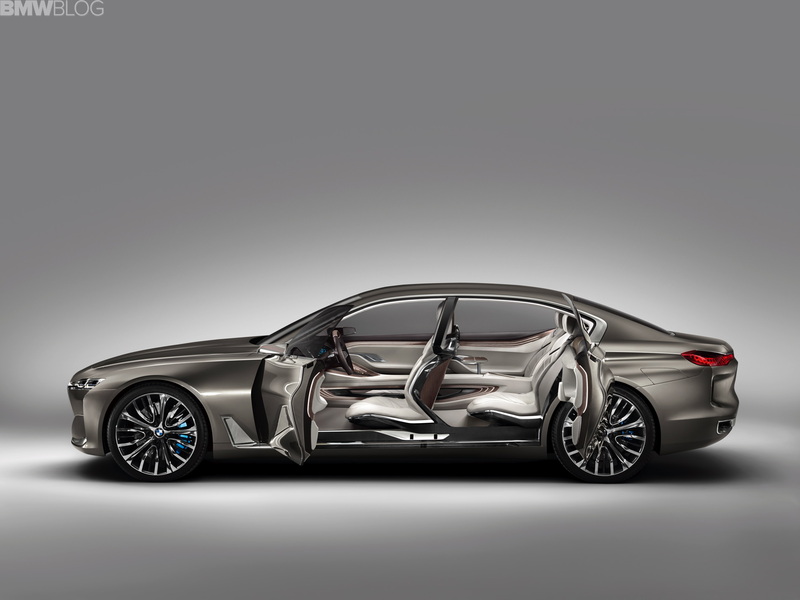 The 8/9 Series could be the model that would have a chance against the super luxurious Maybach. 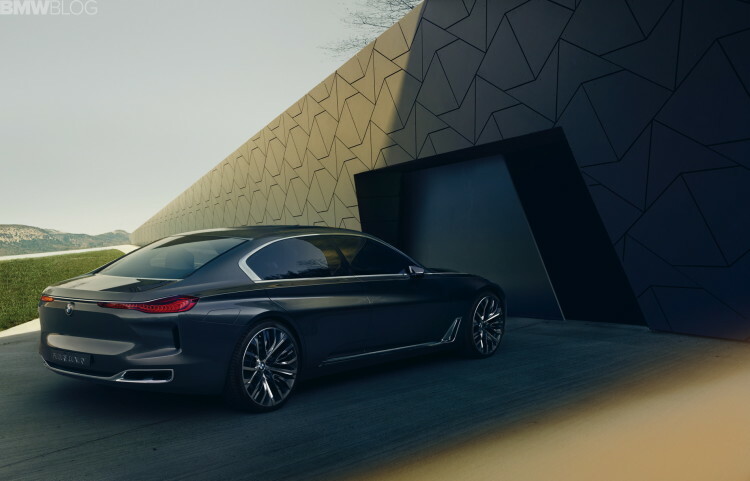 Positioned above the 7 Series both in terms of size and luxury, the new 8 Series would feature either a two door coupe format or a four door gran coupe style. Furthermore, all four seats would be individual with plenty of room in every direction especially in the back. Luxury would be taken to a level close to what the Wraith has in store, with the best Individual Manufaktur materials being on offer. Under the hood, only the 6.6-liter V12 used on the M760Li xDrive model would be offered at first, with over 600 HP and 800 Nm (590 lb-ft) of torque. A plug-in hybrid is also rumored but it would have considerably more power than the 740e model currently on sale.